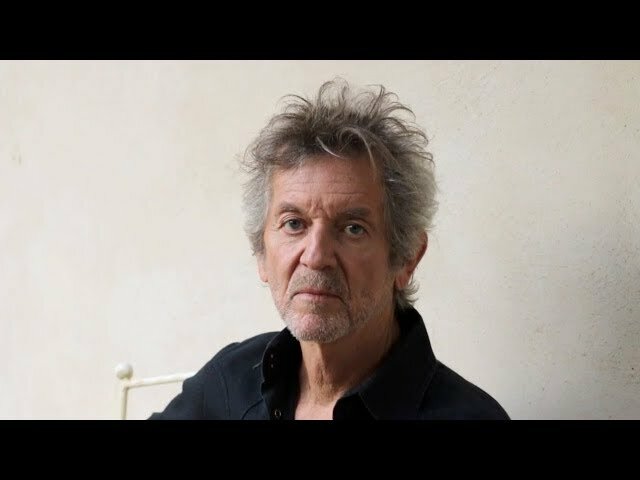 Legendary musician Rodney Crowell brings his fiercely lyrical and personal songwriting to the McCallum for an intimate evening highlighting his 40-year career. He’s been nominated for a dozen Grammy® Awards and won two of them. He has written number one songs for everyone from Crystal Gayle to Keith Urban. His writing style goes from Country to Americana to mainstream Pop, and his music is both current and timeless.